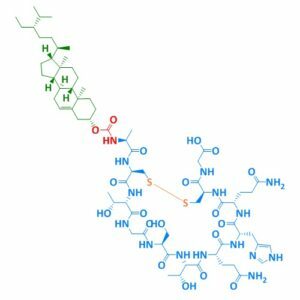 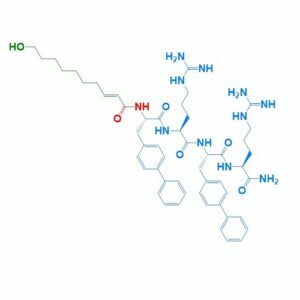 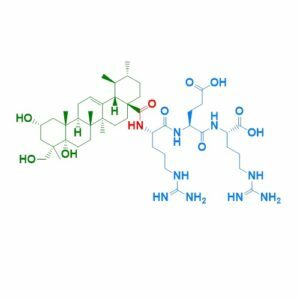 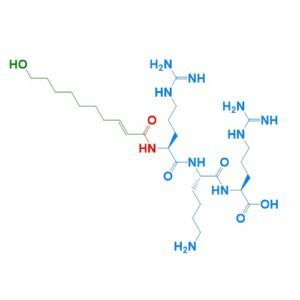 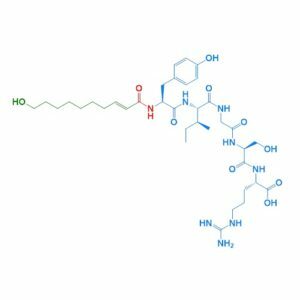 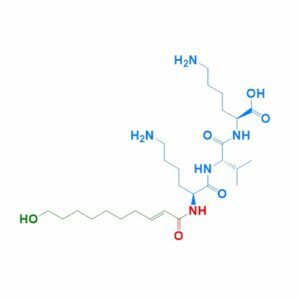 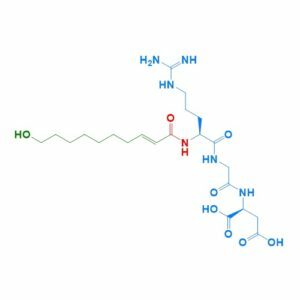 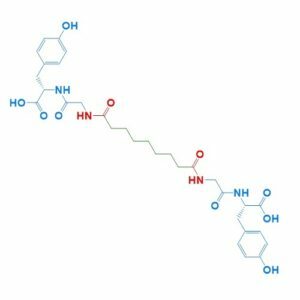 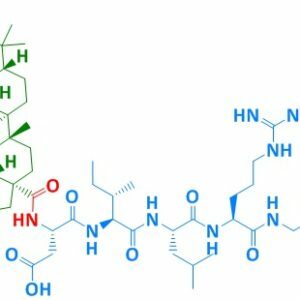 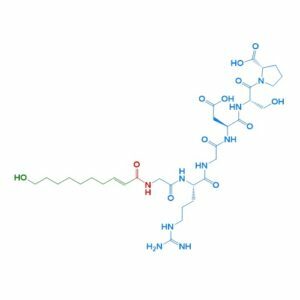 Peptides and peptide-conjugates, comprising natural and synthetic building blocks, are an increasingly popular class of bio-materials and an emerging class of therapeutics. 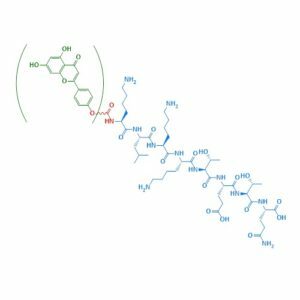 Peptides and their derivatives exhibit a broad spectrum of biological activities such as antimicrobial, antiviral, anticancer activities, antiglycation, anti-inflammatory, antioxidants and cell-penetrating peptides (CPPs) as carriers for intracellular drug delivery. 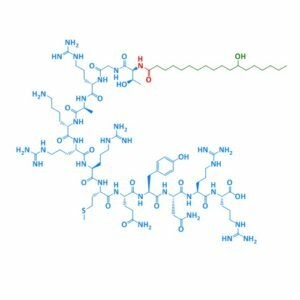 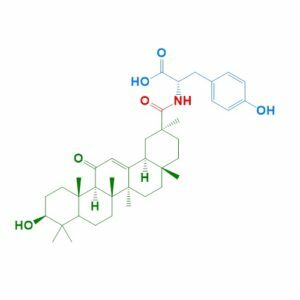 Because of their low cytotoxicity and final degradation to amino acids, they are particularly favored in in vivo studies and for clinical applications.